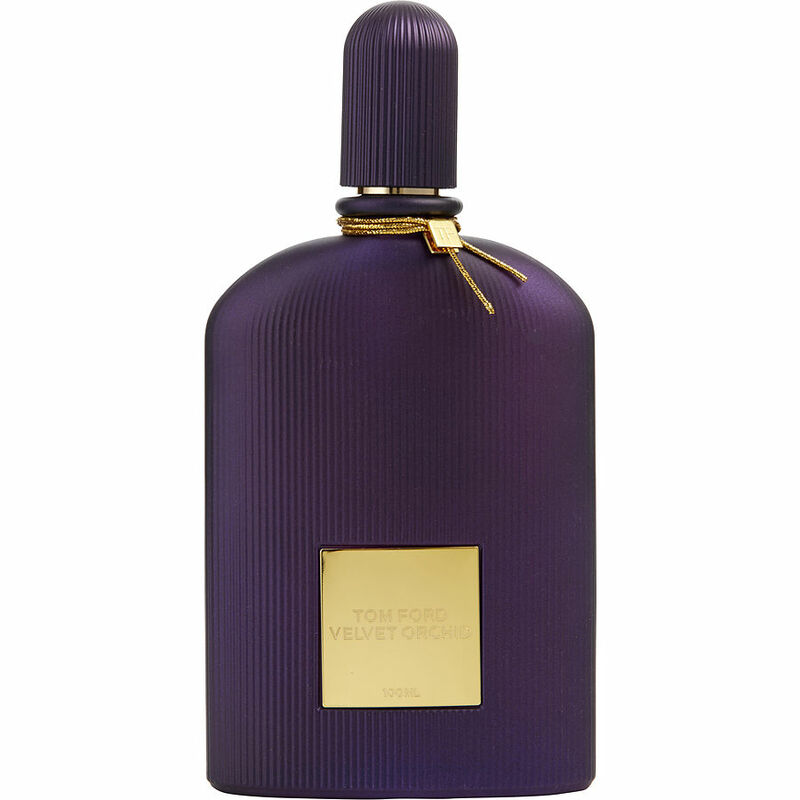 I love Tom Ford Velvet Orchid Lumiere. I love the sweet fragrance. I am planning to order the large bottle soon too. Musky powdery goodness. I don't usually steer towards scents like this. I'm more of a gourmand scent person. But there is something about this that I literally can't stop sniffing it. Great for the fall and will stay on you all day long. I guess it's the perfect scent for someone like me that wants something different but can't do black orchid because it's a bit too much. This is it.